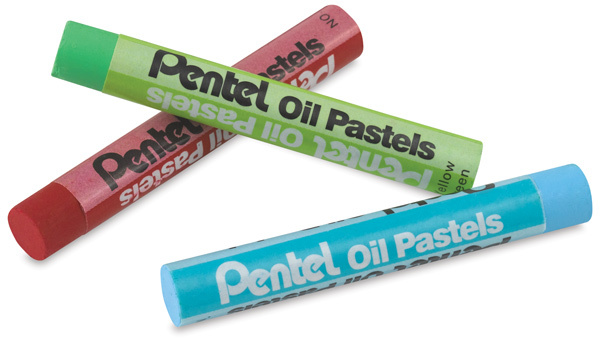 Pentel Oil Pastels apply smoothly and blend easily. They offer the artist clear, brilliant, long-lasting, and fade-resistant colors. Use them on paper, board, or canvas. They're non-toxic, and they don't shed dust or pigment, which makes them an excellent choice for children, both at home and in the classroom. Individual sticks measure 2½" (64 mm). Class Pack — Contains 36, 12-color sets, 432 oil pastels in all.